Amy Land-de Wilde has enjoyed traveling all over the world, but there is no place like her favorite place, St. Croix, Amy?s home for over 35 years. Originally from New York, and a graduate of Northwestern University, Amy has lived all over the U.S before moving to St. Croix in 1979. 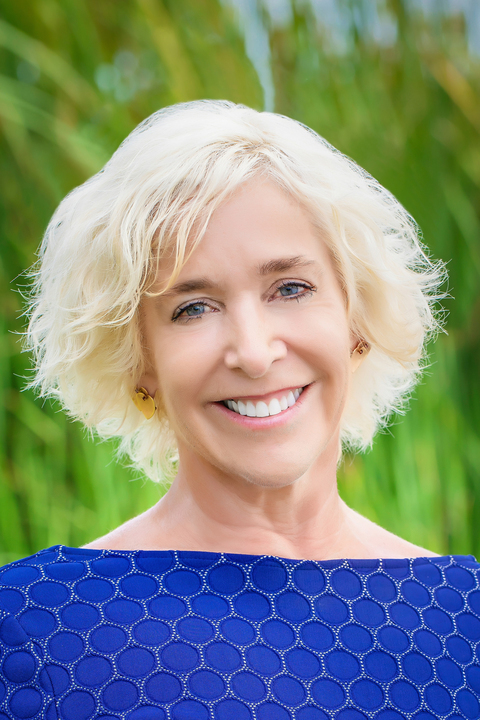 She began her real estate career on St. Croix in 1986, and through thousands of real estate transactions, has consistently been a leader in listings and sales on St. Croix. Amy has helped people from all over the world to find their perfect island property.rnIn addition, Amy is a certified Coldwell Banker Previews® specialist, which is an elite group of real estate brokers with the experience and training to provide expert guidance to individuals selling luxury properties. She consistently is awarded membership to the Coldwell Banker?s top production awards. Only a small percent of Coldwell Banker® Sales Associates and Brokers worldwide qualifies for this distinguished group.rnThe key to Amy?s success is her philosophy of hard work, constant and timely contact, and availability to her buyers and sellers. Her designations of CRS, GRI, e-PRO and ABR prove Amy?s determination to be the best in the industry. Her tools are knowledge of financing and the marketplace, keeping up-to-date with technology, a commitment to the code of ethics, and a true love for helping people realize their dreams of owning an island property.